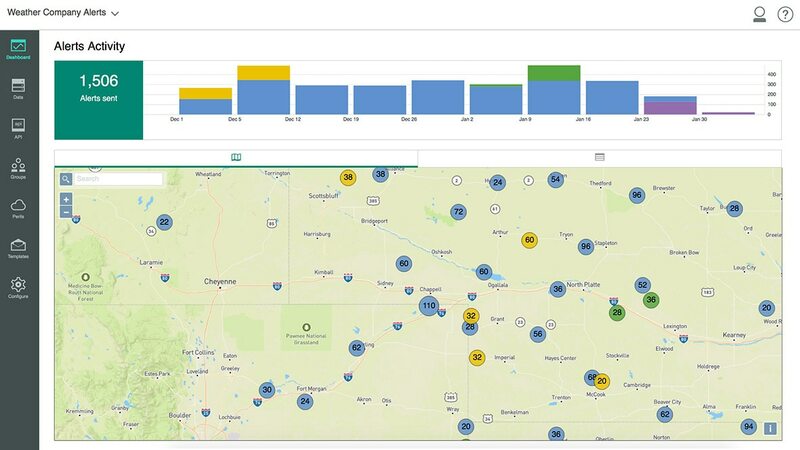 Explore the customer value derived from precise, hyperlocal customer alerts of incoming adverse weather conditions. Nothing is more valuable to your customers than receiving timely information that keeps them and their property safe. In the insurance industry, weather alerts build loyalty among policyholders while helping insurance providers avoid claims.